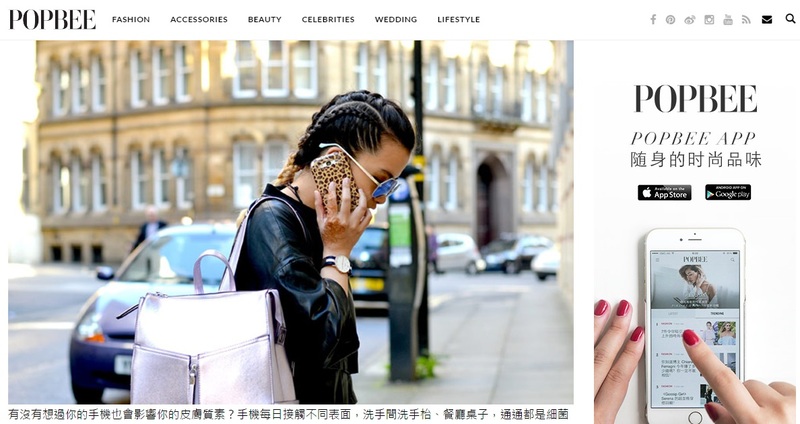 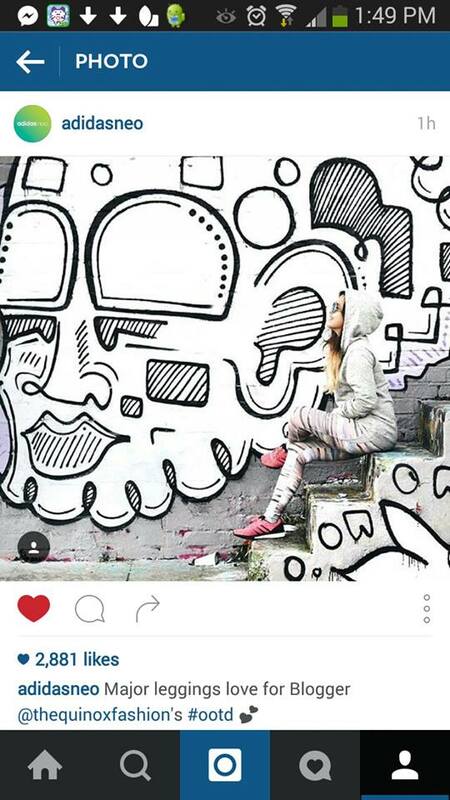 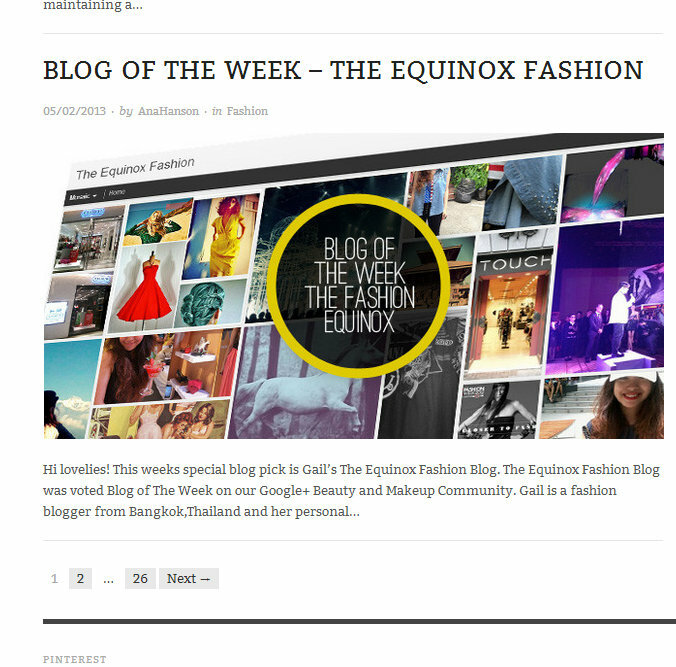 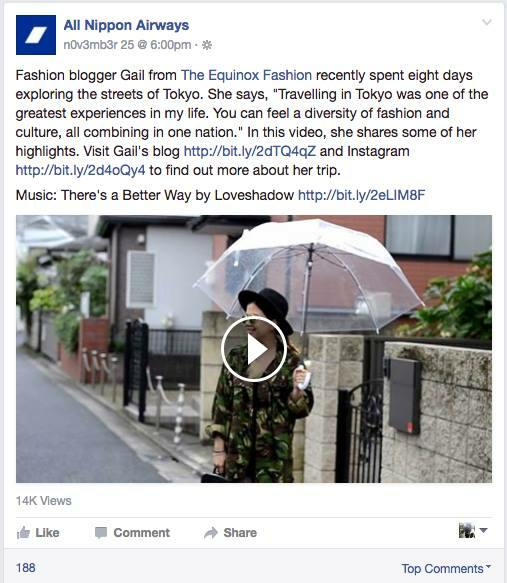 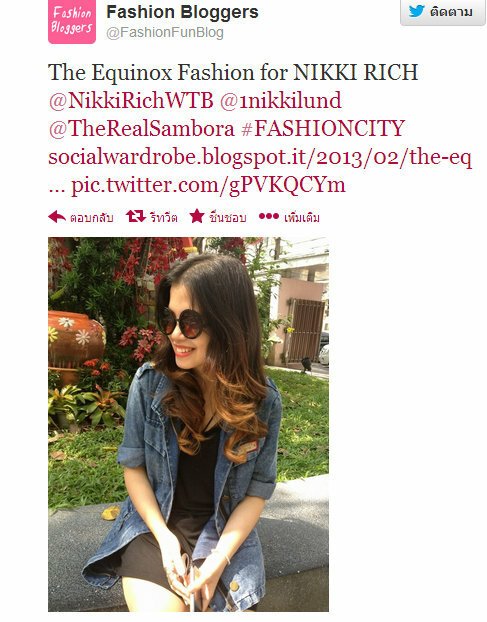 The Equinox Fashion was selected as "Blog of the week" by Anna Hanson, creator of Google+ Beauty and Makeup community. 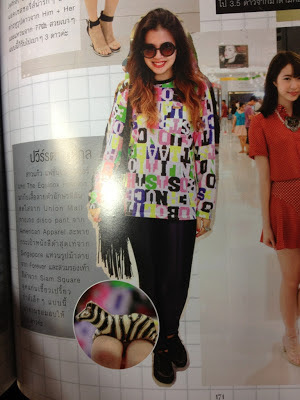 During her participation in fashion event hosted at Central World, Bangkok. 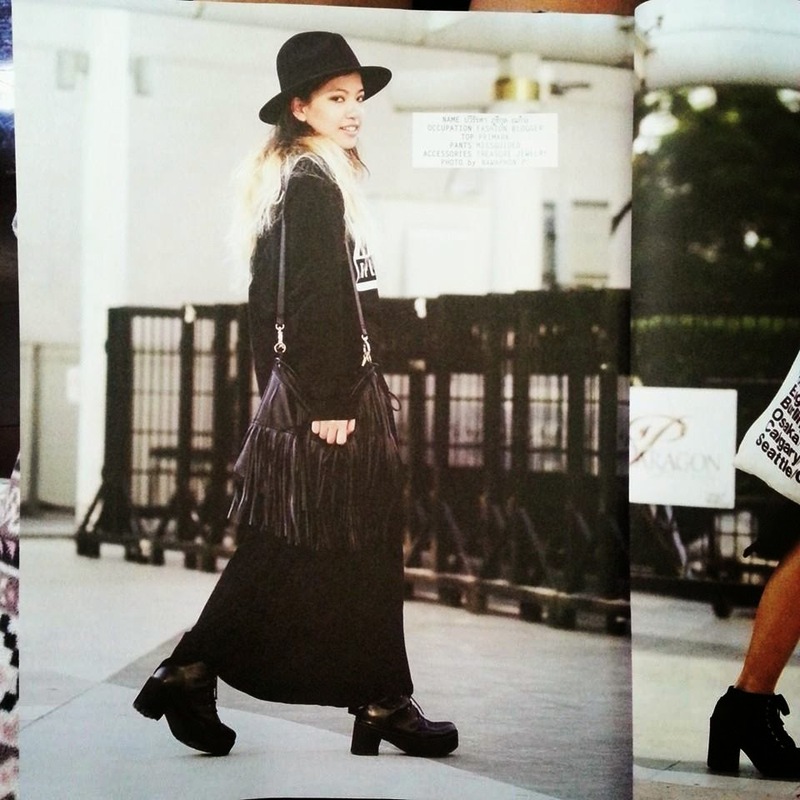 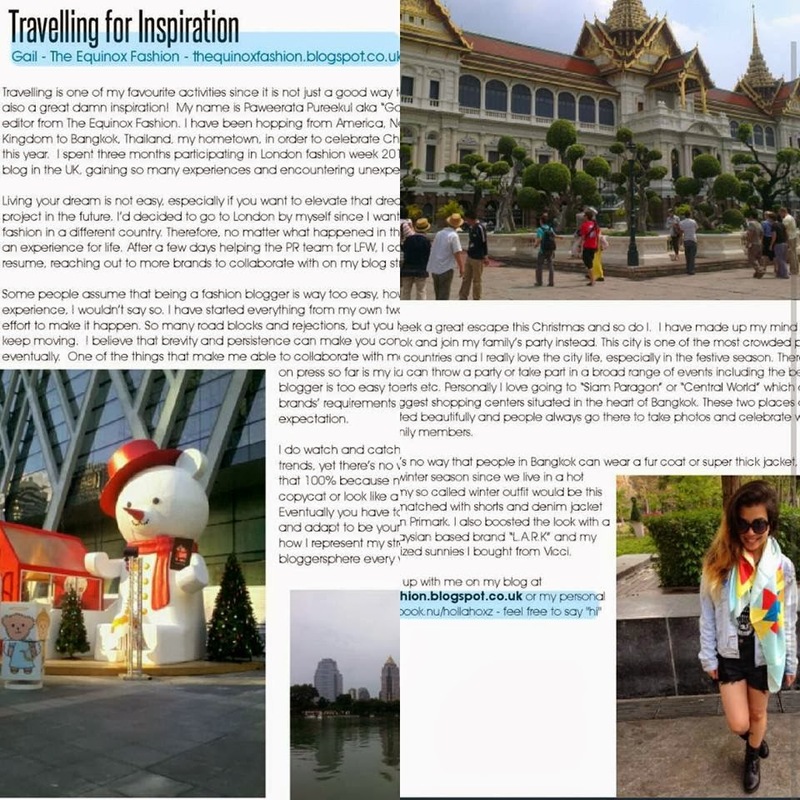 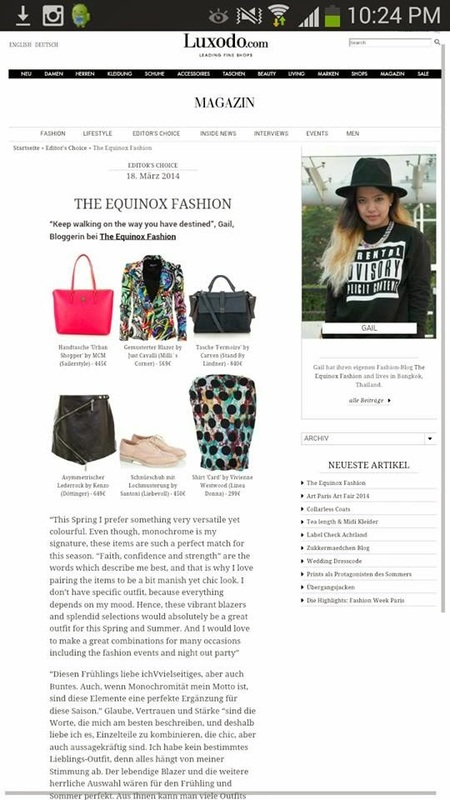 The Equinox Fashion was selected to featured on HisoParty and Thaicatwalk which are one of the most influential fashion websites of Bangkok, Thailand. 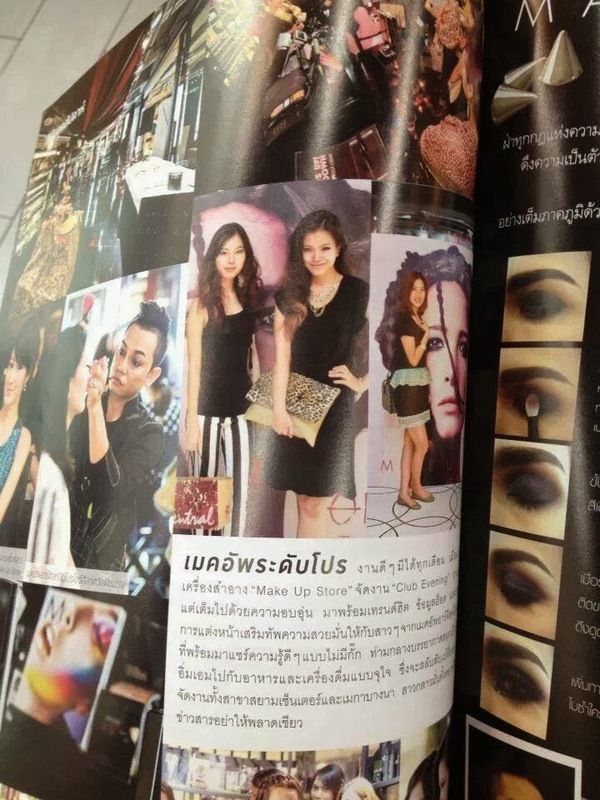 During her participation in fashion event hosted at Central World, Bangkok. 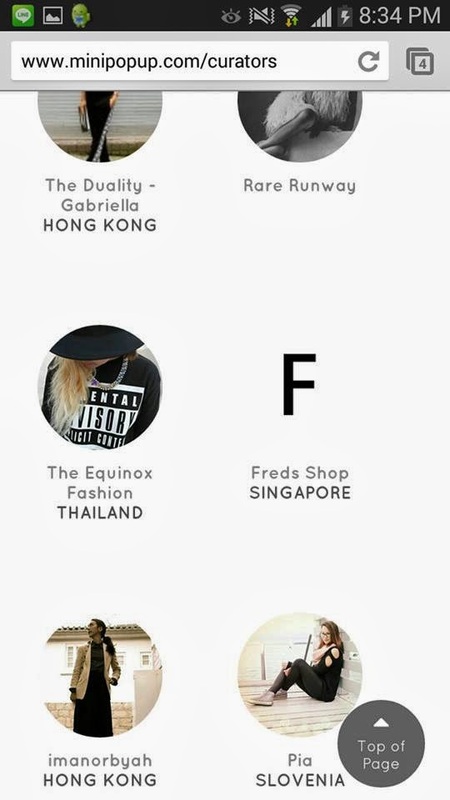 The Equinox Fashion was selected to featured on Priew Magazine which are one of the most influential fashion magazine of Bangkok, Thailand. 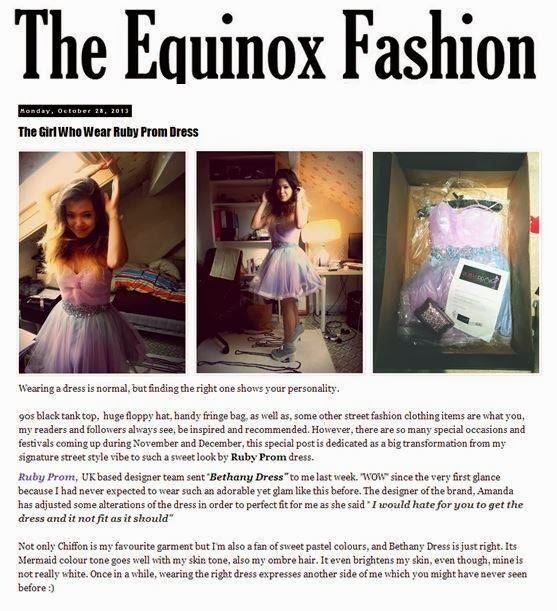 During the first day in Shoreditch, London, The Equinox Fashion was tooken a snapshot by street photographer and her outfit had got her way to feature in Madeinshoreditch. 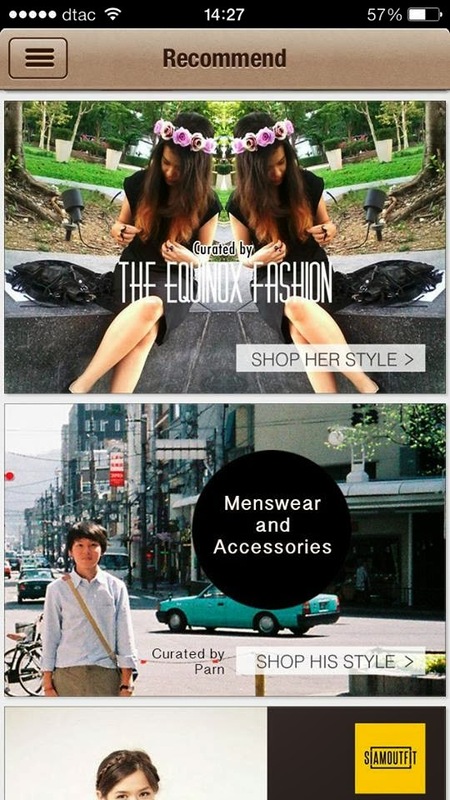 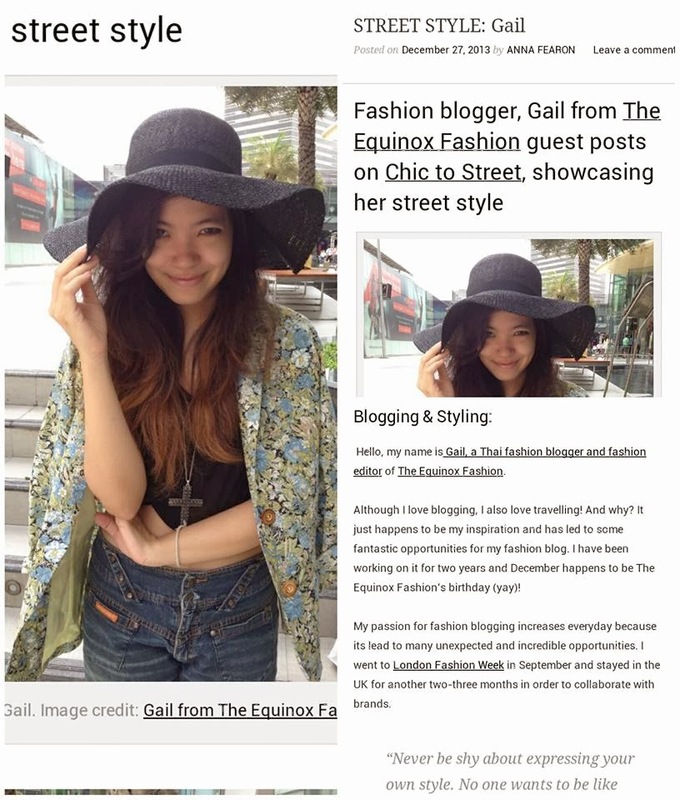 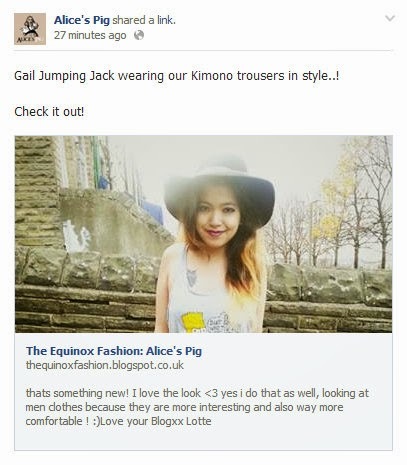 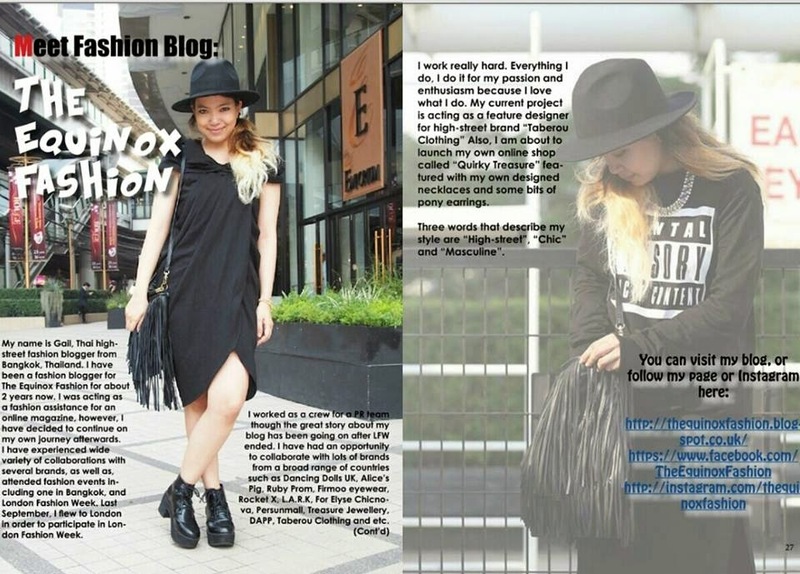 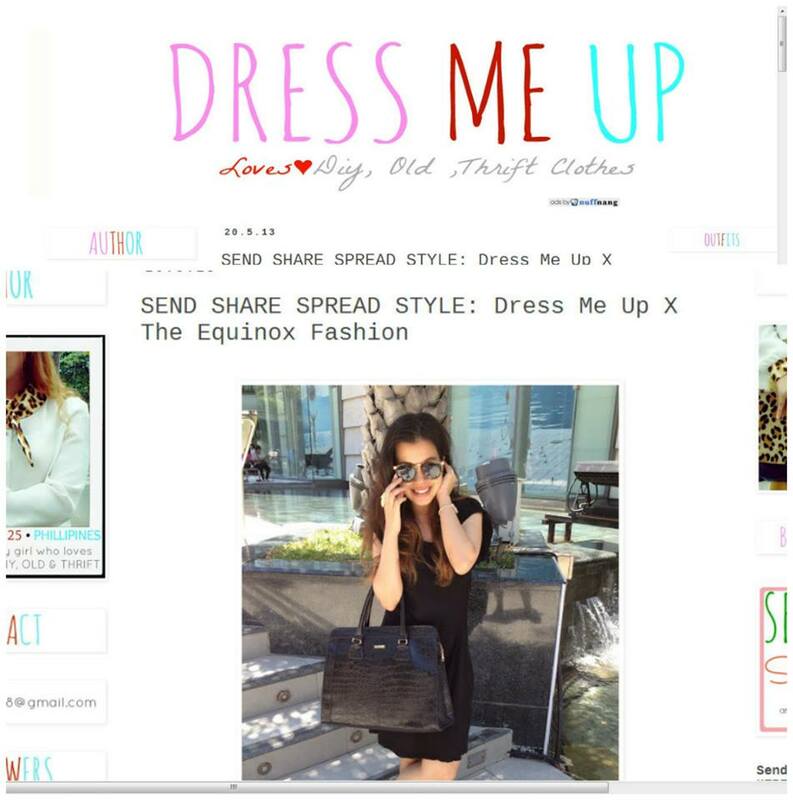 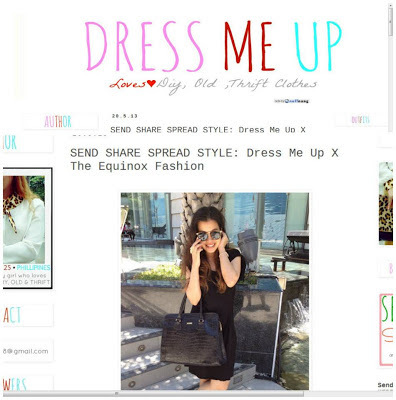 The Equinox Fashion was featured in a guest post of Dress Me Up Blog.